One of the top sports books and live casinos online is Jetwin. 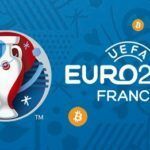 Not only do they accept national fiat currencies, but they also accept Bitcoins for both sports betting and casino games. Quick registration, blazing load times and the full menu of competitive sports to bet on as well as the most popular casino games makes Jetwin a powerhouse in the online bitcoin gambling industry. 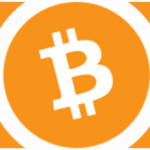 For Bitcoin gamers, a competitive offer of 100% up to 1 BTC initial deposit bonus is currently available. Navigating the site is easier than ever and getting to whichever destination you desire is as easy as 2 to 3 clicks of the mouse. A whole range of stakes to gamble at is also available so whether you’re a high roller or just looking for a bit of fun, Jetwin has your back. 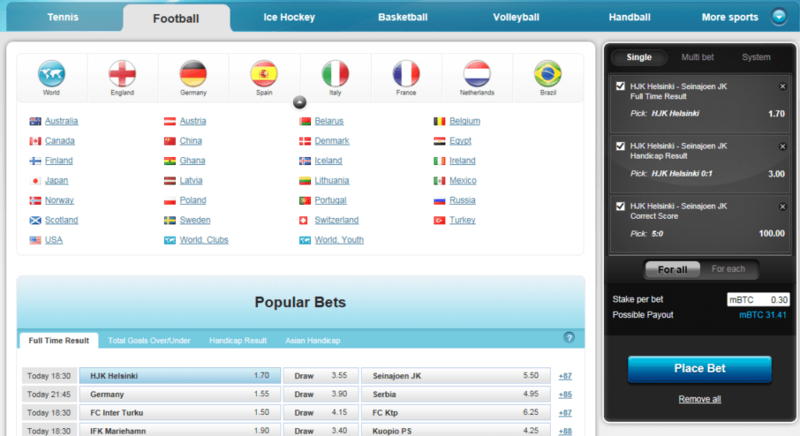 Jetwin has a fully loaded sportsbook that covers all sports one can imagine. From footie to ice hockey, Aussie rules to darts, minor leagues to major leagues, this sports book has it all. Covering all the major and minor sports and all levels of competitive play, the Jetwin sports book is one of the most powerful and comprehensive platforms out there. 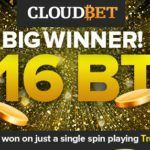 The minimum bet is around $0.25 USD worth of your national currency or the equivalent of that in BTC and can go up to $230 (or 0.760 BTC). The odds Jetwin provides are actually more competitive than the odds in Vegas by approximately 15% in some sports! 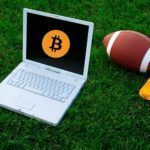 Clearly, Jetwin wants to be the go-to sports book for Bitcoin owners and this is fabulous news to sports enthusiasts. The league selection is amazing covering everything from major European leagues in all sports to minor leagues around the world. Betting itself is simplified and it’s no difficult task to set up a bet on your favored team. 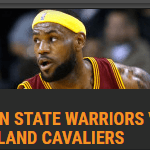 With such profitable betting lines, this is one of the best sports books we’ve ever seen. The commission rate is the industry standard of 5% but this is drawn out of balance by their stronger profit potential. This is certainly the #1 sports book for the BTC community. The game selection is fairly limited with offerings of Blackjack, Roulette, Baccarat and player-versus-dealer Poker. With that in mind, the table selection for these games is massive. There are multiple high stakes tables for each game with accepted bets of up to a million dollars and also low stakes tables that start at a buck. Each game has roughly 6 different tables to play at, each at their own stakes and all tables are heavily populated by many friendly gamers. The dealers themselves are very talkative and a pleasure to chat with and often have amazing stories about that one guy who bet the million dollar chip. The table load times are unparalleled and most live dealer games loaded in under 3 seconds on our sub-par internet connection. The interface is organized and easy to learn, with the understanding that you already know how to play whichever game you’ve chosen. If you don’t know how to play, incorporated into the design is a feature that explains the rules and general strategy. We definitely give an edge to Jetwin’s live Bitcoin casino over other BTC casinos despite the lack of some games like wheel of fortune and dice out of pure quality of play alone. Jetwin is a truly amazing place to gamble with Bitcoins. The website is simple to use and registration is virtually instant. Getting your first deposit bonus is fast and hassle free and betting on your favorite team or sitting down at a table is such a smooth transition that we have a hard time saying anything negative about Jetwin at all. What they do lack are online slot machines and online poker against other players but we can forgive them for this as they provide such a solid and well-rounded site in all other departments that we’ve come to love Jetwin as one of the top bitcoin gaming sites currently available. All-in-all, www.jetwin.ps is a premier online sportsbook and live dealer gambling site that accepts both fiat currencies and our beloved BTC. Everything on the site is streamlined and the table selection is utterly fantastic. The variation of stakes from low to high is unprecedented and the production value is evident in both the technologies used and the number of people who work at the site to keep the ship running at maximum efficiency. The BTC deposit bonus is competitive at 100% up to 1 BTC and the community is both helpful and friendly. 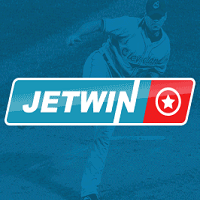 We recommend Jetwin to all Bitcoin owners looking for a new place for sports booking or live dealer casino action. With such a fantastic platform for bitcoin gaming, they are the top place to play in 2015. Happy betting and good luck!